Page Street Kids, 9781624146602, 32pp. This charming, energetic story shows the power of friendship through the teamwork of a lovably mismatched pair. 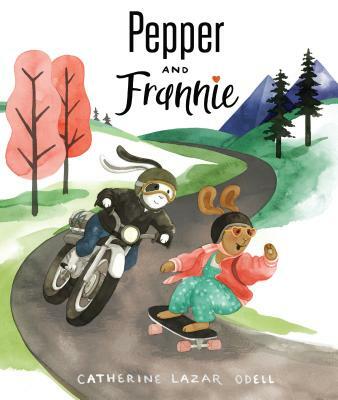 Confident Frannie convinces cautious Pepper to give skateboarding a try, but Pepper’s attempts are not all smooth sailing. Luckily, she has a supportive and enthusiastic friend to cheer her on and help her realize her potential. This story is a relatable look at the ups and downs of trying something new, with an encouraging message about the importance of persevering.